Newington Butts was one of the very earliest of the Elizabethan theatres and the furthest south of them all. This Elizabethan playhouse ran from 1576 to 1595 near Newington Butts at the south western end of New Kent Road, Elephant and Castle. Importantly, some of Shakespeare's early plays were performed here in June 1594. The playhouse was built by actor Jerome Savage. It opened in 1576 (possibly as early as 1575). However, although Newington Butts stayed open for about twenty years very little is known about it other than its southerly location. Jerome Savage 25/03/1576 - ? The no. 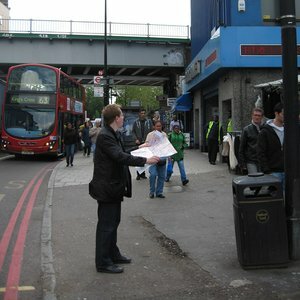 63 bus starts at King’s Cross St Pancras Station and goes to the Elephant and Castle Underground Station. Or, the same bus from near Blackfriars Station. 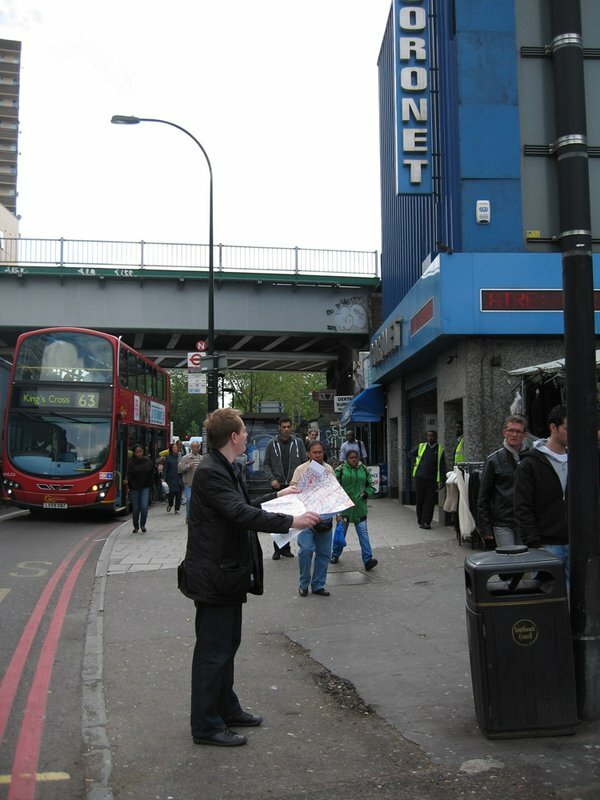 From this station take the New Kent Road exit, turn right out of the exit into New Kent Road and the theatre site was originally located near the present day Coronet Theatre.